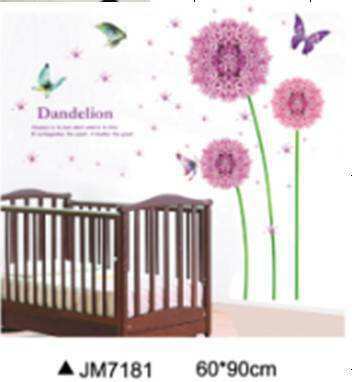 You cannot add "Large Pink Cherry Blossom Flower Tree" to the basket because the product is out of stock. 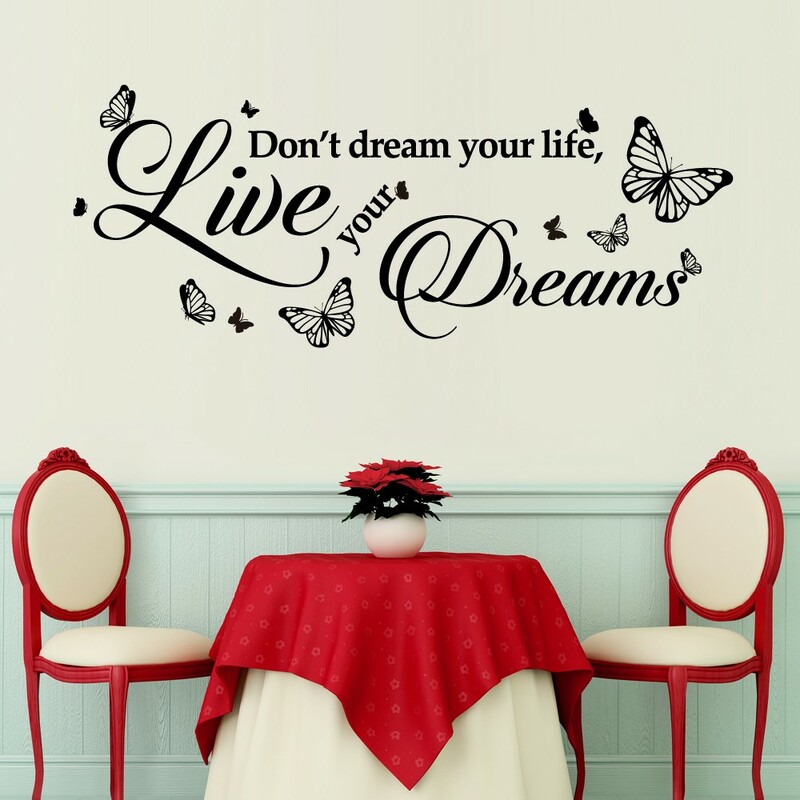 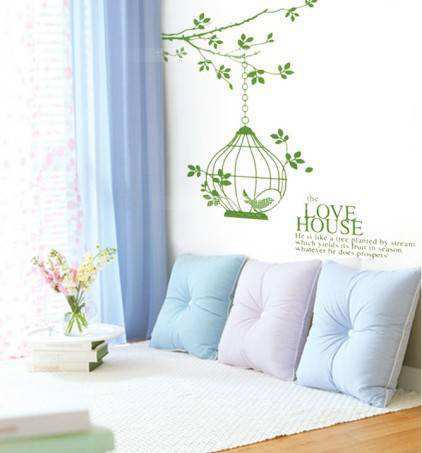 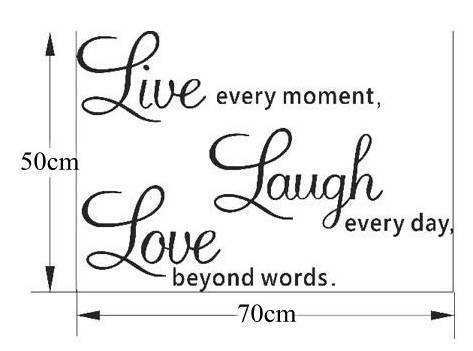 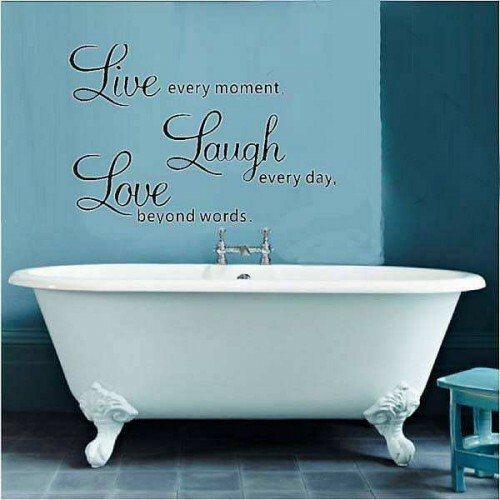 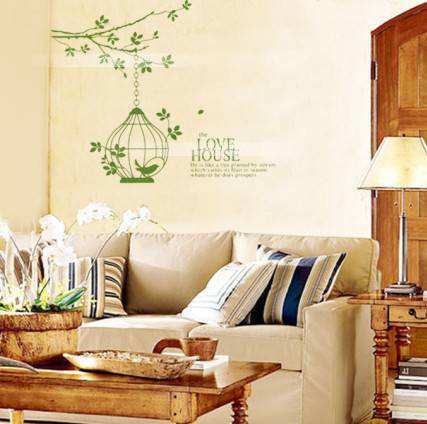 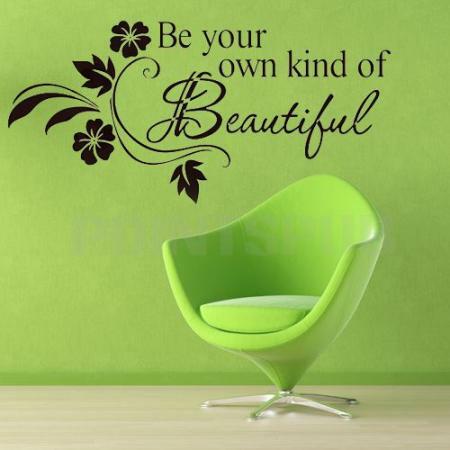 This beautiful wall quote decal can be applied on wall, glass, metal, plastic or windows. 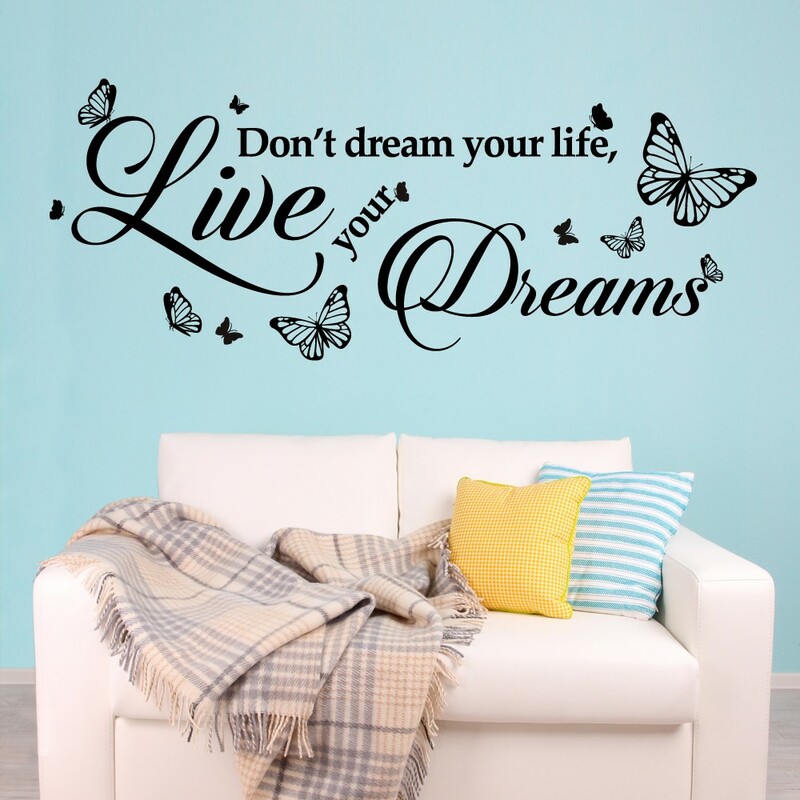 This item is ready on a transfer sheet so it’s quick and easy to apply. 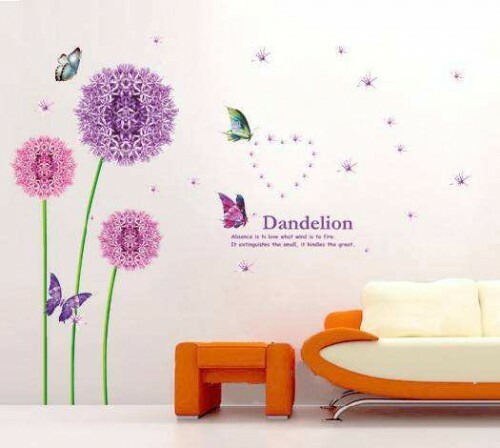 Each order comes with EASY step-by-step installation guide. 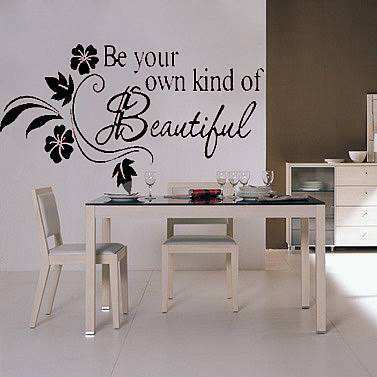 We use high quality matte vinyl, it’s quick and easy to apply to any smooth surface, looks like paint once applied.